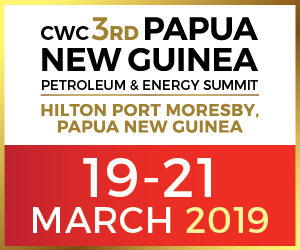 Subscriptions | PNG Resources is the leading oil and gas sector publication in Papua New Guinea, delivering unique, accurate and up-to-date coverage of mining and petroleum activities in the Asian Pacific nation. One month of free online access to PNG Resources Magazine. You also have access to our archive of previously issued online magazines during this time. Online access to 4 issues of PNG Resources Magazine and the PNG Annual Overview. You also have access to our archive of previously issued online magazines. 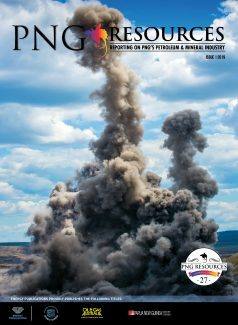 Online access plus 4 issues of PNG Resources Magazine and the PNG Annual Overview delivered anywhere in Australia. You also have access to our archive of previously issued online magazines. Online access plus 4 issues of PNG Resources Magazine and the PNG Annual Overview delivered anywhere in the world. You also have access to our archive of previously issued online magazines.